Before the NFL Draft, Russell Wilson sat down for an in-depth interview with 710 ESPN Seattle's Bob Stelton, Danny O'Neil and Dave Wyman to talk about his new contract, why he wanted to stay with the Seahawks and much more. Brock Huard profiles five of 10 defensive linemen the Seahawks could pick in the NFL Draft as they attempt to rebuild their pass rush following the trade of Frank Clark. Seahawks head coach Pete Carroll sits down with Bob, Groz and Tom at team headquarters to discuss the NFL Draft and much more. Seahawks general manager John Schneider joined Danny, Dave and Moore on 710 ESPN Seattle from Thursday's Prime Time celebrity waiter event. In addition to talking about Russell Wilson's contract negotiations, Schneider also spoke about Ben's Fund, a charity supported by Thursday's event. Seahawks KJ Wright joins the Danny, Dave and Moore show to discuss free agency, injuries, and the playoffs. Danny O'Neal thinks Russell Wilson is fairly boring at press conferences and would like to see more of Instagram Russell Wilson in front of the press. Seahawks tight end Ed Dickson says that there is a difference between the quarterback and Instagram star. ESPN MLB insider Jeff Passan joins Brock and Salk, and even though he generally rains on the Mariners' parade, he shared why they're better than he thought despite having lost six in a row. Tony Pauline from DraftAnalyst.com joins John Clayton on 710 ESPN Seattle to break down what teams are likely to try to trade for Seahawks DE Frank Clark and what the compensation could look like. Ryan Rowland-Smith, Mariners analyst for 710 ESPN Seattle and ROOT Sports, joins Danny, Dave and Moore to break down what he has seen while the team has struggled against Houston and Cleveland. The Seahawks offseason moves brought at least one reunion, as Seattle signed former 2014 fourth-round pick Cassius Marsh to a deal in early April. The 26-year-old pass rusher joined 710 ESPN Seattle's Danny, Dave and Moore to talk about the return to his old team. Adam Cimber, submarine pitcher for the Cleveland Indians and a local product, joins Danny, Dave and Moore along with his dad Russ, who works at 710 ESPN Seattle, to talk about striking out Mitch Haniger in his first game at T-Mobile Park as an MLB pitcher. Just how close to Russell Wilson's midnight deadline did the Seahawks take contract negotiations? According to NFL Network's Tom Pelissero, Seattle presented an offer around 11:30 p.m. Monday night. Pelissero spoke with The Professor about the minutes leading up to the deadline, the long-term impact of Wilson's deal, and what deals could look like for DE Frank Clark and LB Bobby Wagner. Each weekday at 8:30 a.m. leading up to the NFL Draft, 710 ESPN Seattle’s Brock Huard will profile a prospect he considers to be a first-round possibility for the Seahawks. His previews continued with Mississippi State defensive tackle Jeffery Simmons. Each weekday at 8:30 a.m. leading up to the NFL Draft, 710 ESPN Seattle’s Brock Huard will profile a prospect he considers to be a first-round possibility for the Seahawks. His previews continued with Arizona State wide receiver N'Keal Harry. Greg Amsinger joined Bob, Groz and Tom on Friday to discuss what he has seen during the Mariners' surprising start that included a six-game win streak going into a series against Houston. Legendary NFL reporter Peter King, now with NBC Sports, joins John Clayton to break down what he sees from Russell Wilson's negotiations and deadline with the Seahawks. MLB Network's Brian Kenny joins Danny, Dave and Moore to break down what he's seeing from the surprising Seattle Mariners, including what could be sustainable about their success. 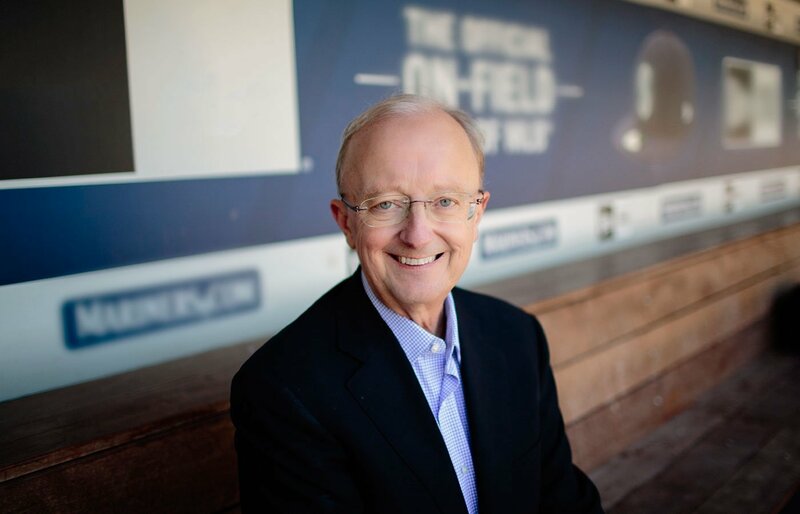 Mike Blowers, former Mariners third baseman and current color commentator for M's games on ROOT Sports, joins Bob, Groz and Tom to discuss what is standing out to him from the team's impressive start to the 2019 season. 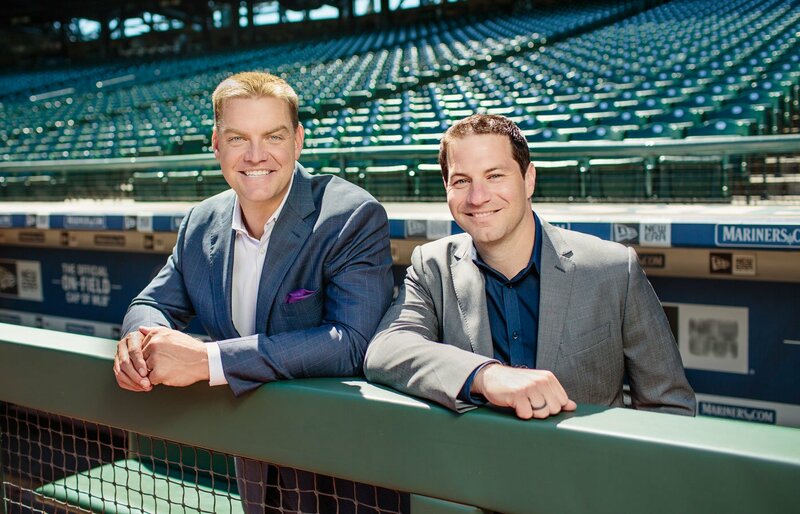 Aaron Goldsmith, play-by-play announcer for the Mariners, joins Brock and Salk to break down what he is seeing from the surprising M's, including what has been the key for baseball's highest-scoring offense. Former MLB pitcher Ryan Rowland-Smith, Mariners analyst for 710 ESPN Seattle and ROOT Sports, joins Danny, Dave and Moore to discuss the surprising M's, including what Seattle might do with its logjam at first base and DH. Mariners pitcher Marco Gonzales joins Danny, Dave and Moore to discuss the team's great start to 2019, why the M's have a fire lit under them, and what prompted his "Not on our table" comment about Blue Jays fans last season.